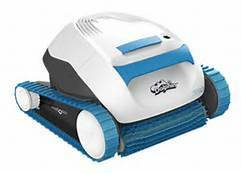 Automatic Pool Cleaners - Let A Robot Clean The Pool For You! 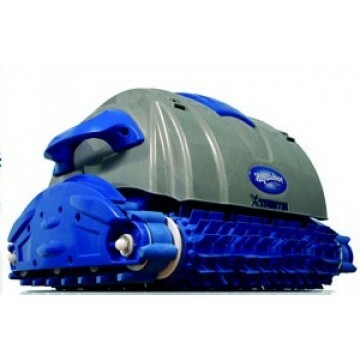 Let a Robot Clean the Pool For You! 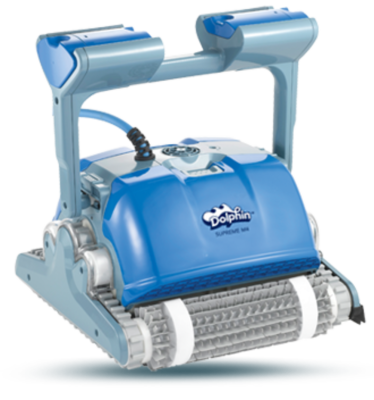 If you’re looking for a way to alleviate the strain of daily pool vacuuming, an automatic pool cleaner is the pool improvement solution you’ve been looking for. 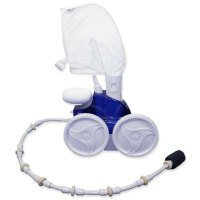 Even the best filters will leave extra dirt and debris scattered about your pool. 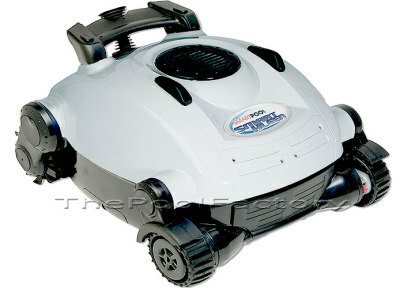 An automatic pool cleaner should be used daily. 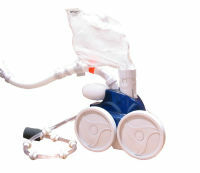 Pool surfaces and equipment will better stand the test of time if proper pool maintenance is observed. 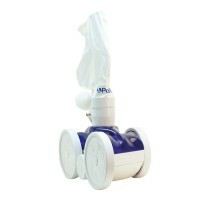 An automatic pool cleaner is a convenient, efficient means to that end. We'd be happy to recommend a quality cleaner that will save you money in the long run.